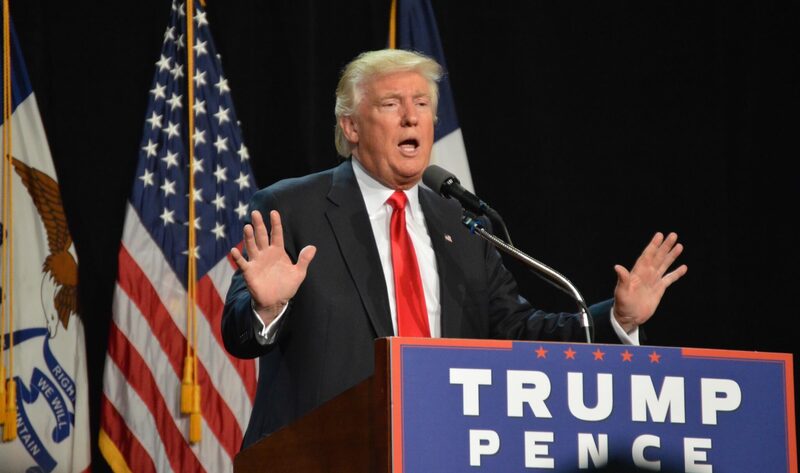 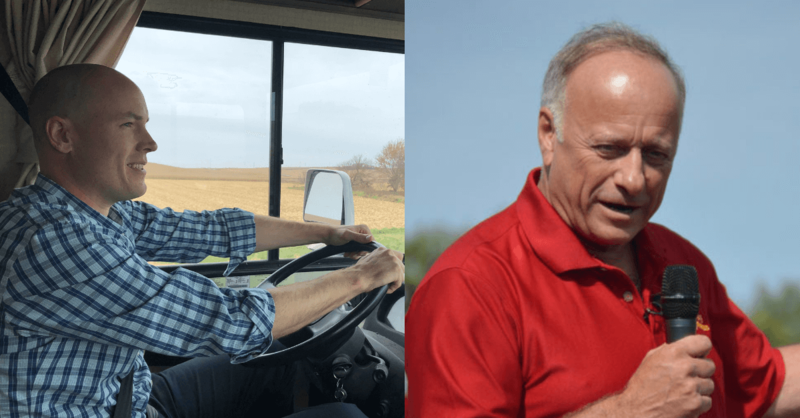 “It’s Game On.” Can Late Surge Topple Steve King? 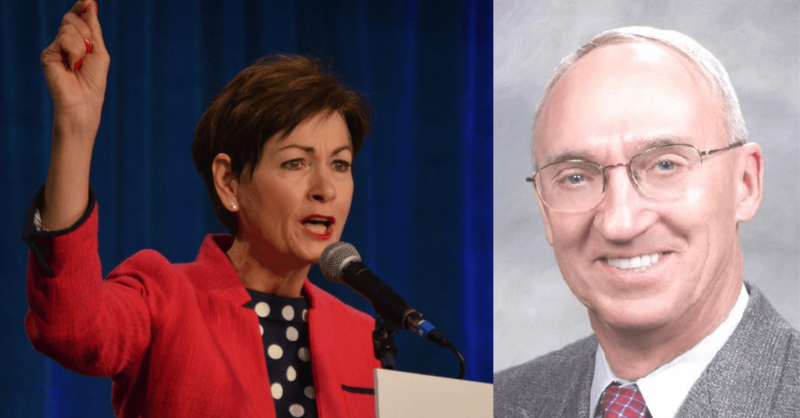 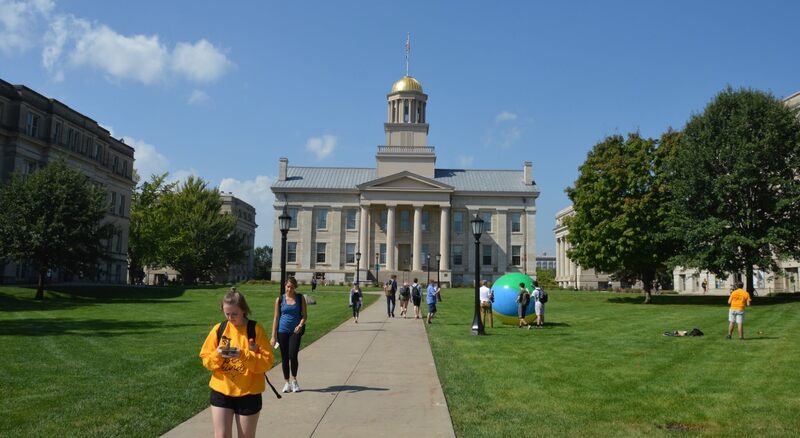 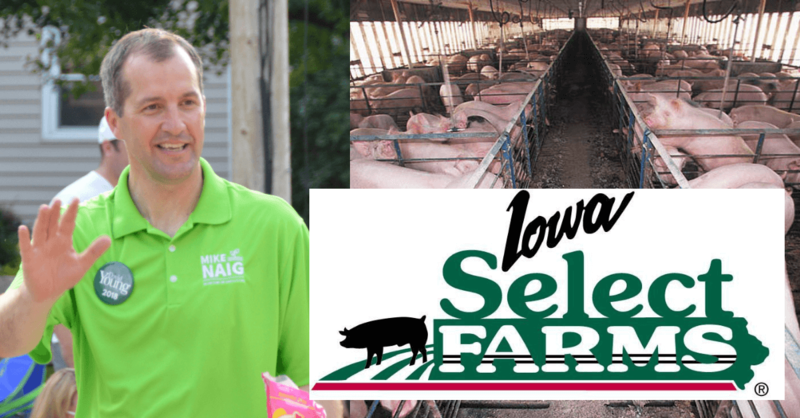 ﻿﻿﻿﻿﻿﻿﻿﻿﻿﻿﻿﻿﻿﻿﻿﻿﻿﻿﻿﻿﻿﻿﻿﻿﻿﻿﻿﻿﻿﻿﻿﻿﻿﻿﻿﻿﻿﻿﻿﻿﻿﻿﻿﻿﻿﻿﻿﻿﻿﻿﻿﻿﻿﻿﻿﻿﻿﻿﻿﻿﻿﻿﻿﻿﻿﻿﻿﻿ Iowa Starting Line Podcast host Pat Rynard talks about all the recent IPERS controversy with State Treasurer Mike Fitzgerald. 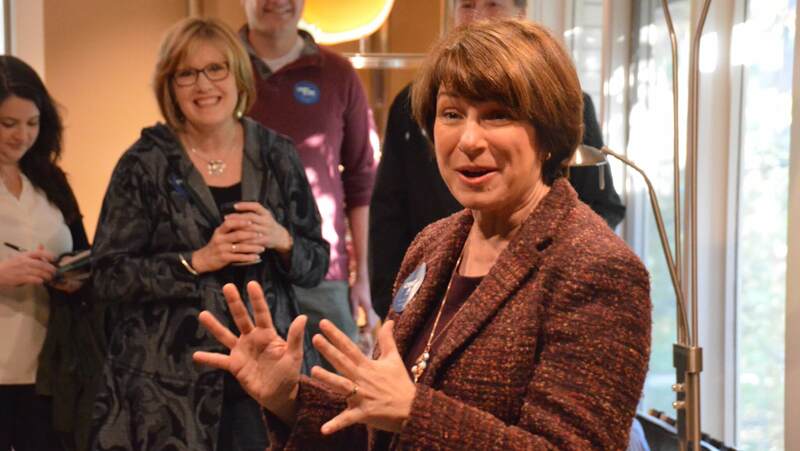 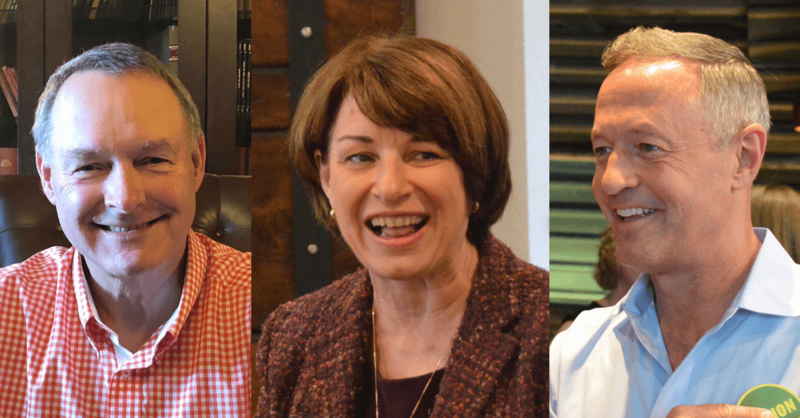 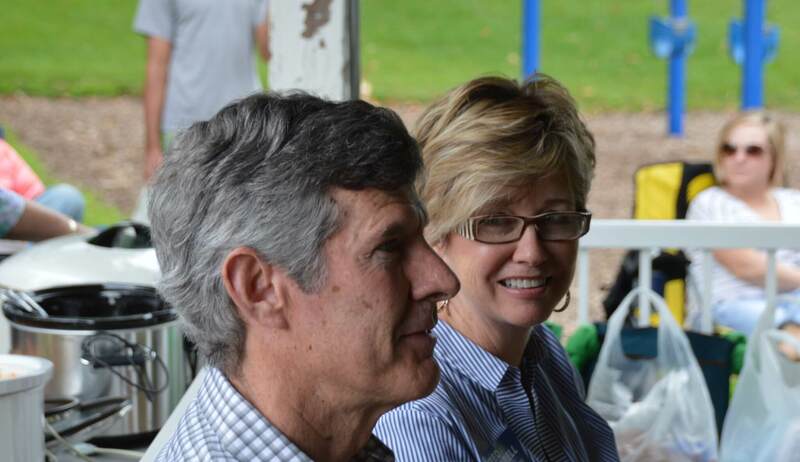 And we interview Senator Amy Klobuchar and Governor Martin O’Malley during their visits to Iowa.